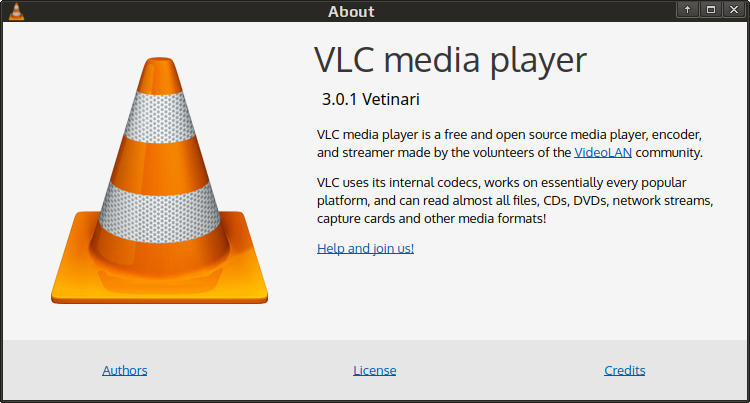 VideoLAN and the VLC development team are releasing VLC 3.0.1, the first bugfix release of the "Vetinari" branch, for Linux, Windows and macOS. 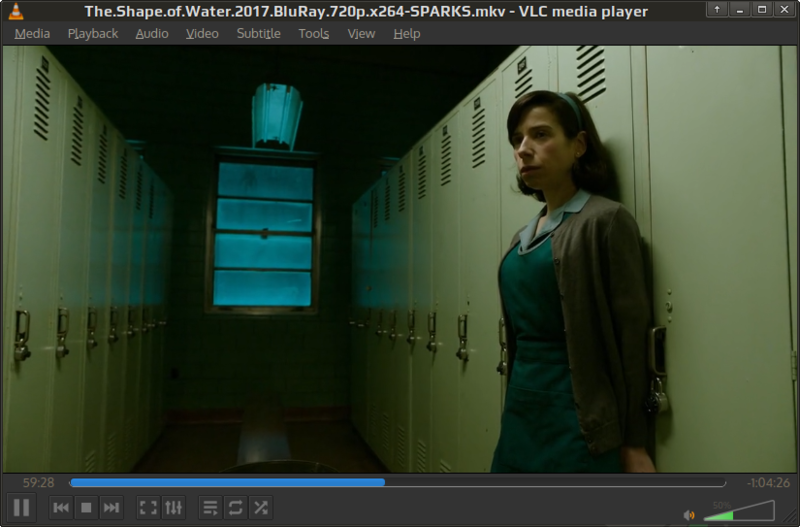 This version improves the chromecast support, hardware decoding, adaptive streaming, and fixes many bugs or crashes encountered in the 3.0.0 version. 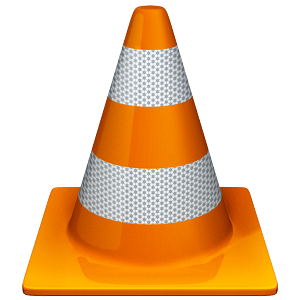 In total more than 30 issues have been fixed, on all platforms.